Copper Mountain is an area that offers vacationers a truly exotic winter paradise. Needless to say, the vast snowy expanses offer some of the most panoramic views you will ever see, but we at Colorado Mountain Activities, go a bit further to help you plan your next vacation or corporate event. 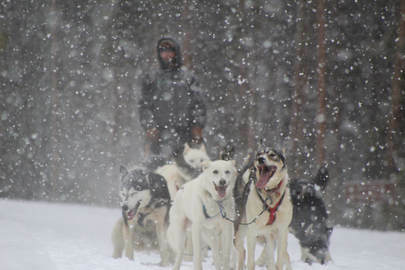 If you have never tried dog sledding in Copper Mountain area, we have the most reliable outfitters who are going to make it possible for you to experience this adrenaline rushing activity.